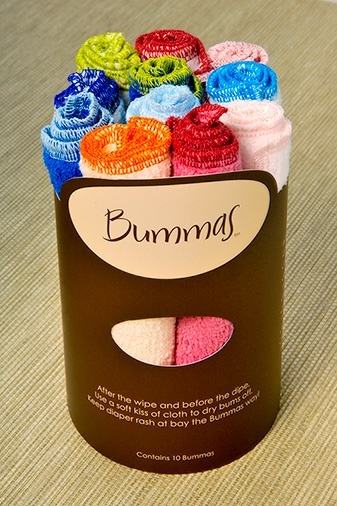 When your baby's bum is too wet to put a diaper back on and you need something in between the steps, a Bummas is for you! A lot of advice. Some of it was good, but in the end you find your own way. The one thing that was never mentioned was how to dry our little guy’s “stuff” off after the clean up. Their baby’s bum was just way too wet to put a diaper back on--and blowing down there until you’re blue in the face just wasn’t working. Thus Bummas were born. A soft absorbent, luxurious baby cloth to soak up all the wetness.